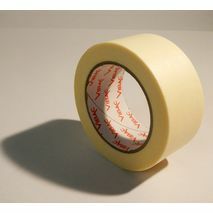 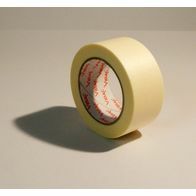 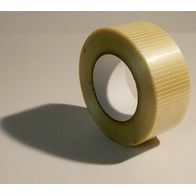 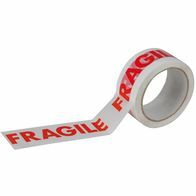 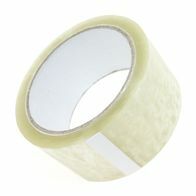 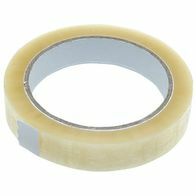 There is a number of different types of tapes we supply that are suitable for a range of applications. 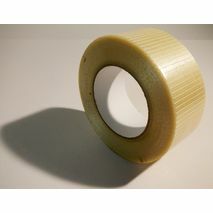 Standard case sealing tapes are genrally made using Polyproplylene with a layer of adhesive on the inside which can be acrylic adhesive, hot melt adhesive and solvent adhesive. 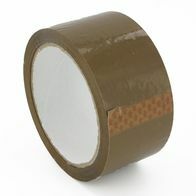 Each of these tapes are available from stock from our Uk Warehouse on a next working day basis.